Microsoft have this habit of using acronyms and re-using acronyms for new products and rebranding stuff and it gets very confusing. For example WAP used to stand for Windows Azure Platform, which today is known as Azure Stack or Microsoft Azure and the acronym WAP in Microsoft speak now is for Windows Application Proxy. Two entirely different things. 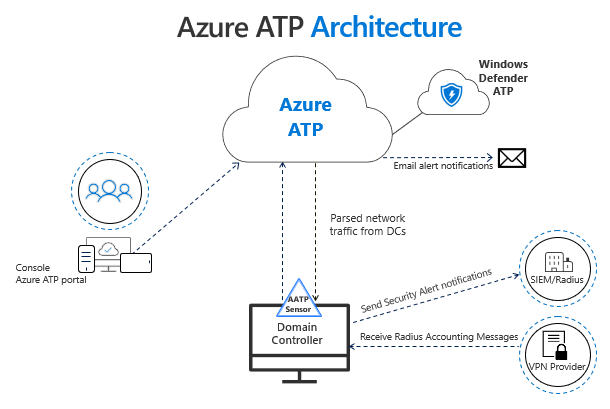 *In a hybrid deployment, ATP can be configured to protect your messaging environment and control mail routing when you have a mix of on-premises and cloud mailboxes with Exchange Online Protection for inbound email filtering. 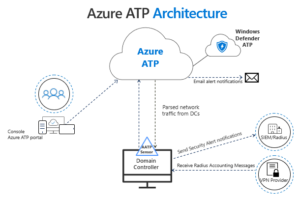 So Azure ATP protects your Identities. 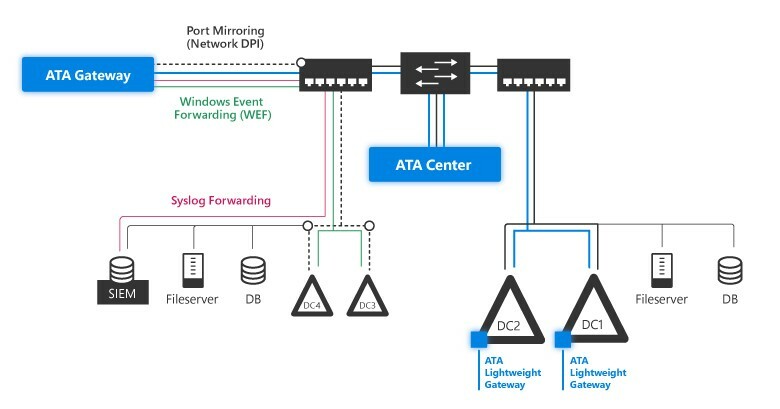 Azure ATP is not to be confused with Azure ATA included in EMS E3. See below for more info on that. Ok so this not the same acronym but people do get confused because it is similar, and they might think they have ATP but in fact have ATA. 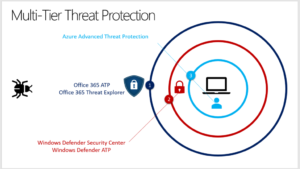 Windows Defender Advanced Threat Protection is a platform designed to help enterprise networks prevent, detect, investigate, and respond to advanced threats. 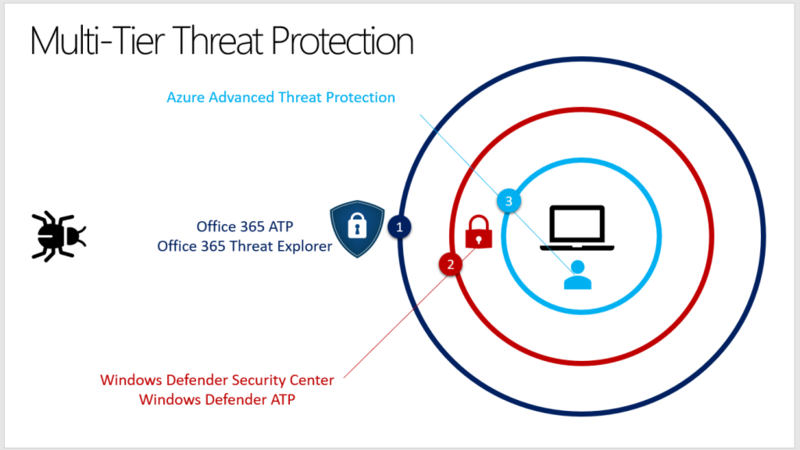 The Windows Defender ATP platform is where all the capabilities that are available across multiple products come together to give security operations teams the ability to effectively manage their organization’s network. 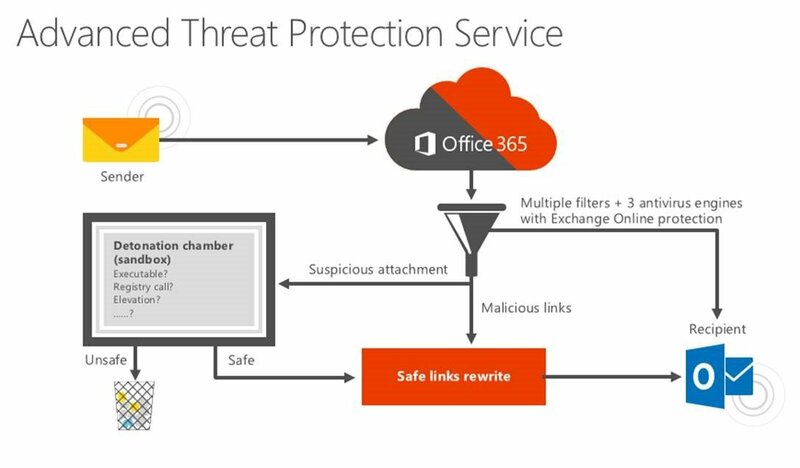 Exploit Guard – Attack Surface reduction (ASR – another acronym used by Microsoft elsewhere, in this case not Azure Site Recovery, Azure’s built in Disaster Recovery or DRaaS) – protects devices and applications with firewall and AV protection. 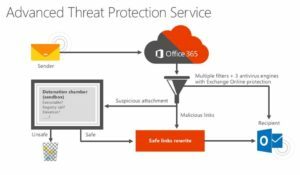 Cloud-delivered protection – Next-gen security backed by Intelligent Security Graph, machine learning analysis. 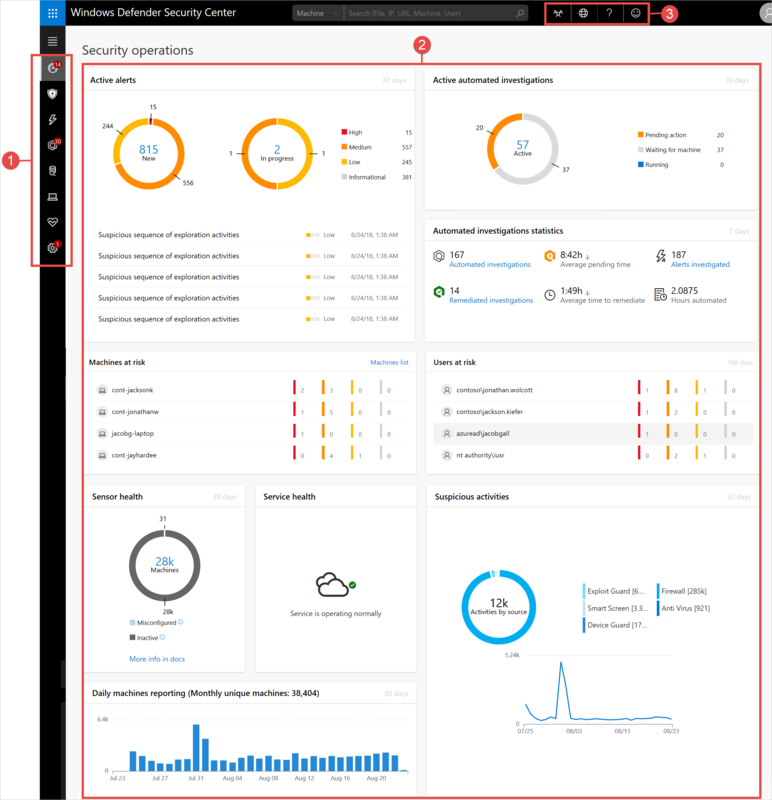 Security Operation Dashboard – Where the endpoint detection and response capabilities are surfaced. 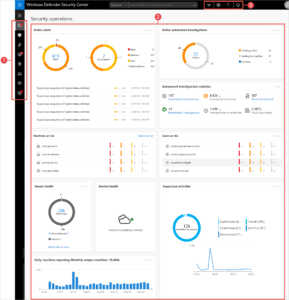 It provides a high-level overview of where detections were seen and highlights where response actions are needed. “Assume breach” mindset. Alerts queue and response actions.